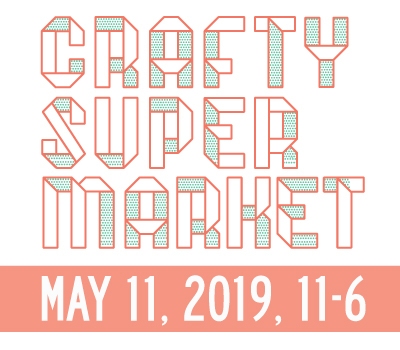 Cincinnati Creative Business Resources | crafty supermarket! The Brandery is a 14-week business incubator focusing on tech startups in Cincinnati. Eight to 10 companies are selected each year to take part in the program, which includes mentorship and $20,000 in seed funding. The Brandery is also hosting one-off business classes ($20 per session) open to everyone in its Over-the-Rhine headquarters. This website powered by Brazee Street Studios connects Cincinnati artists, craftsmen and creative professionals with people who need their skills! You can learn more about creating a free profile for yourself here. 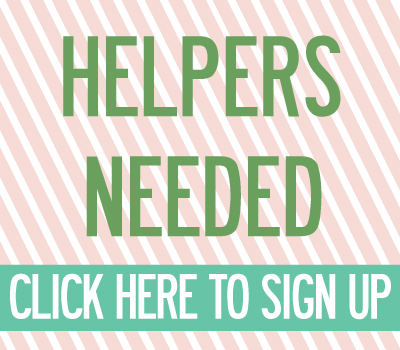 You know how you can “subscribe” to a farm and get deliveries of fresh food for the season? This works the same way, except the subscribers get art! The program is based on a national model and just launched in Cincinnati. The group does two seasons a year, each with nine artists. To learn more about becoming an artist or buying a share, go here. CO.STARTERS, formerly known as SpringBoard, is a program for entrepreneurs run by ArtWorks. The nine-week course (three hours a week) teaches business planning and development and is repeated multiple times each year. 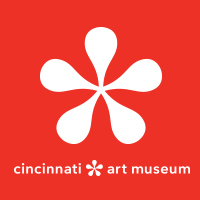 The course fee is $300, and classes are held at ArtWorks on Central Parkway in Over-the-Rhine. The country’s first accelerator for physical products and local manufacturing, First Batch has helped many entrepreneurs turn prototypes into viable businesses. Participants share a 10,000 square foot Over-the-Rhine workspace for a five-month residency that provides design, manufacturing, and operating expertise, plus mentors, funding, and the knowledge needed to help create successful products and run sustainable businesses. Fuel offers small grants (from $250 to $2,000) to community organizations, nonprofit groups and individuals who need a leg up to start projects in the Cincinnati area. Fuel especially focuses on efforts by young leaders in the areas of community, education, diversity and environment. The Hamilton County Business Center is a business incubator based in Norwood that serves startup businesses in Hamilton County. The center also hosts monthly mentoring sessions. The Kentucky Small Business Development Center at Northern Kentucky University has training for business owners in Northern Kentucky and Greater Cincinnati. Upcoming events include a free seven-part course on pre-business planning. Based in Over-the-Rhine, Mortar and its pop-up shop component Brick are helping underserved populations in the neighborhood learn entrepreneurial skills and start their own businesses. The Greater Cincinnati Urban League’s Small Business Development Center offers free business counseling and low-cost or no-cost training. The center regularly offers a class on creating a business plan at its location in Avondale. SCORE Cincinnati offers free business counseling and free and paid seminars for small businesses in Cincinnati and Northern Kentucky. Seminars often take place in the northern suburb of Blue Ash. The University of Cincinnati’s Small Business Institute pairs business students with small businesses for counseling. You can request counseling here.